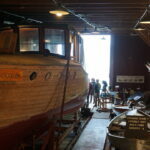 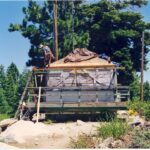 There are many ways to get involved through Tahoe Heritage Foundation seasonally and year-round. 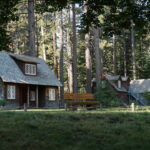 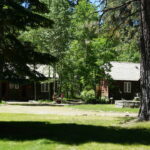 When you purchase a Tahoe Heritage Foundation Membership, not only will you enjoy exclusive member benefits, you’ll make memories for you and your family when you visit our flagship property – Tallac Historic Site. 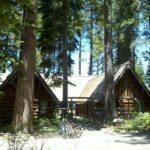 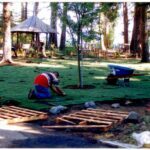 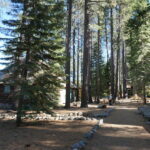 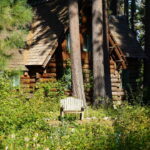 As a nonprofit, your donations go a long way to support our operating costs that provide tours, programs, special events and to maintain the historic site and other similar resources in the Lake Tahoe Basin. 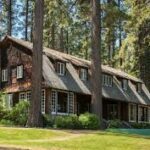 If you choose to volunteer locally or through our RV Volunteer Program, you will be part of what makes the Pope-Baldwin Estates, Tallac Historic Site such a special place in our community. 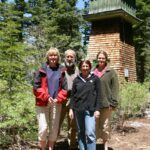 How ever you choose to contribute advances our mission to preserve & protect, interpret & educate, and restore & steward the natural history resources and cultural heritage of the Lake Tahoe Basin.